Please fill out the form below, one of our representatives will get back to you shortly. Materials Handling Equipment (MHE) has been a trusted leader in heavy-duty industrial conveyor manufacturing in the United States since 1927. 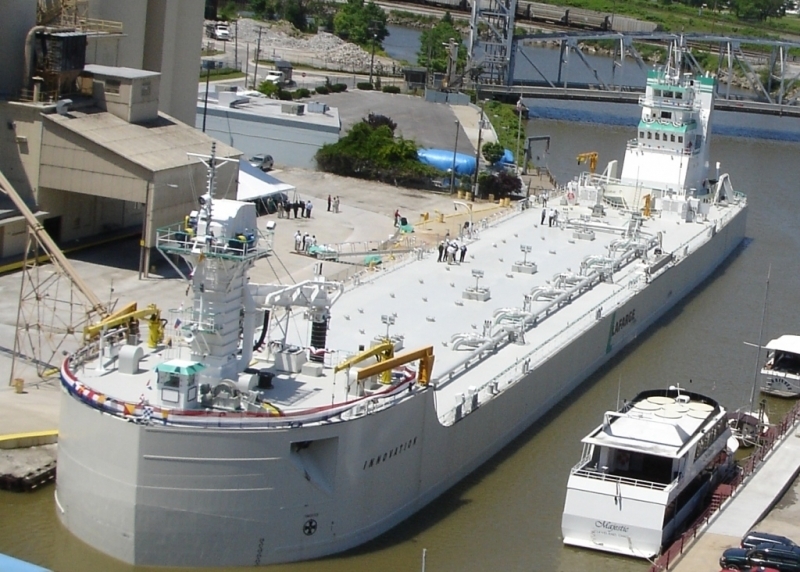 Whether your company is in need of a custom bucket elevator, drag conveyor, screw conveyor, apron conveyor, pan conveyor, or belt conveyor to help with the transport of bulk material, MHE’s conveyor engineering experts can help. 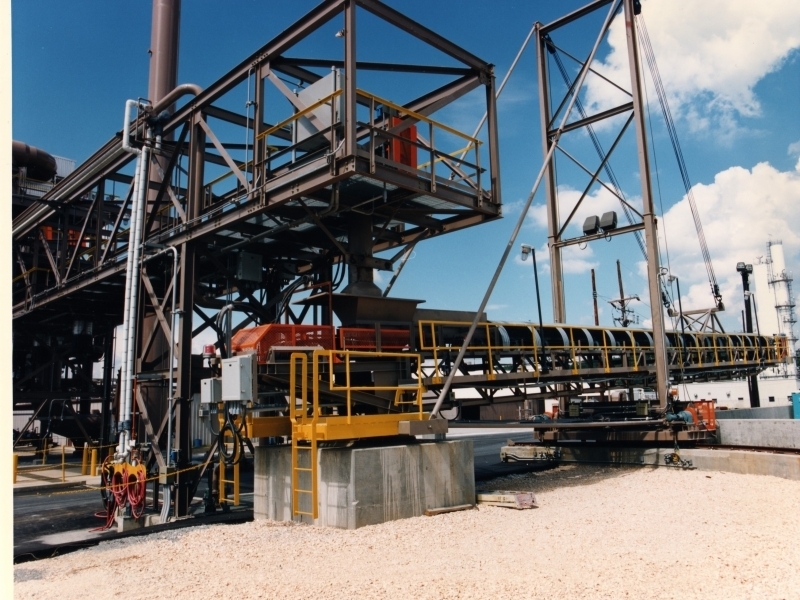 We custom manufacture conveyor systems that utilize design features that are specific to our clients’ needs. 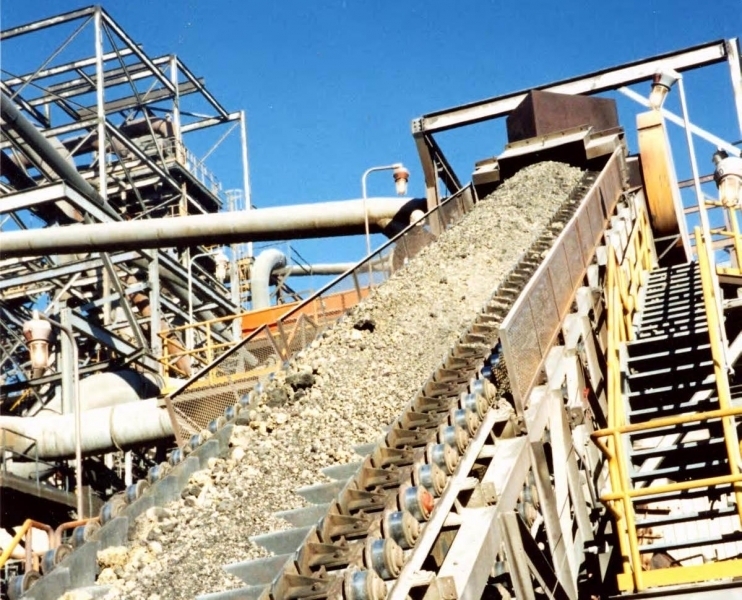 Additionally, our consultation services can help customers to identify the different conveyor options that might work best for their specific situations. 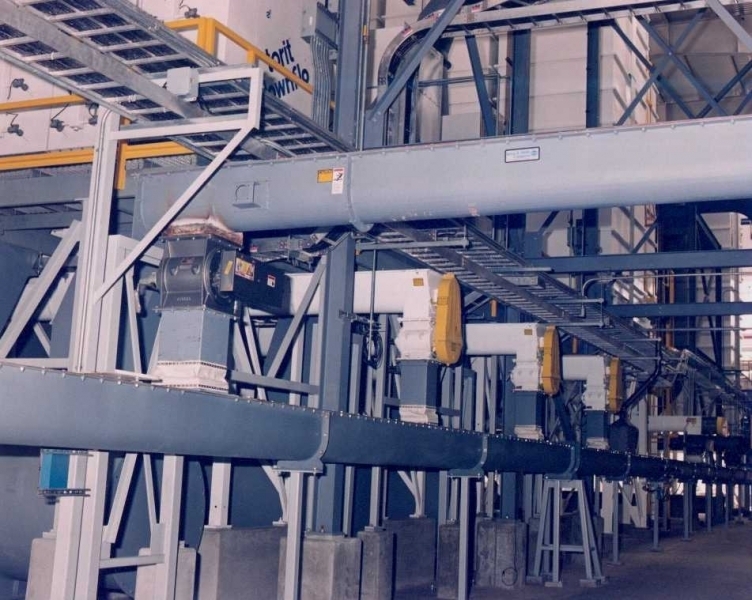 Unlike other conveyor manufacturers, we have decades of experience in designing custom material handling solutions, and we apply the knowledge we have gained to every piece of equipment we manufacture. 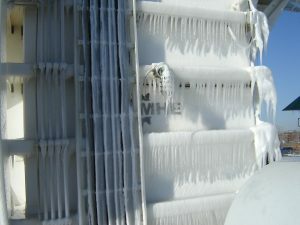 MHE conveyors are made up of hand-selected components and have a longer service life due to the fact that they are built by experienced technicians and engineers. 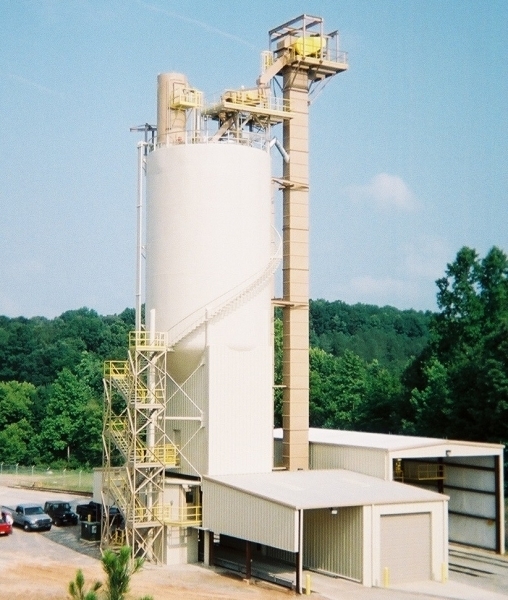 We specialize in the manufacturing of conveying equipment that can operate reliably while being subjected to some of the most severe conditions possible, such as extreme temperatures, abrasion, and corrosion. 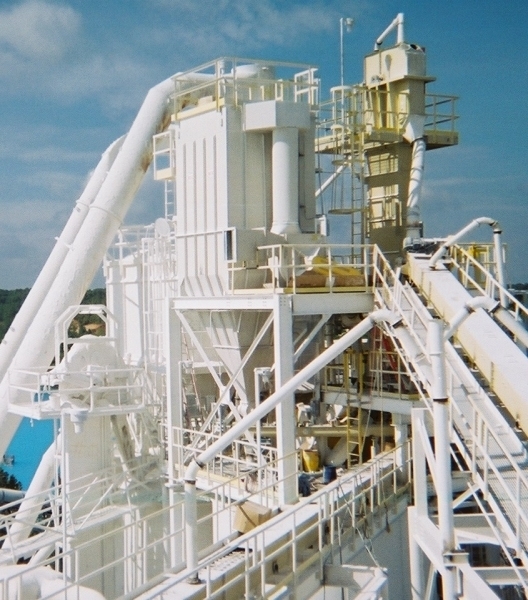 We were one of the first companies to introduce the “cement mill duty” and “severe duty” classes of material handling equipment, and we continuously develop new techniques to improve the quality of our products. 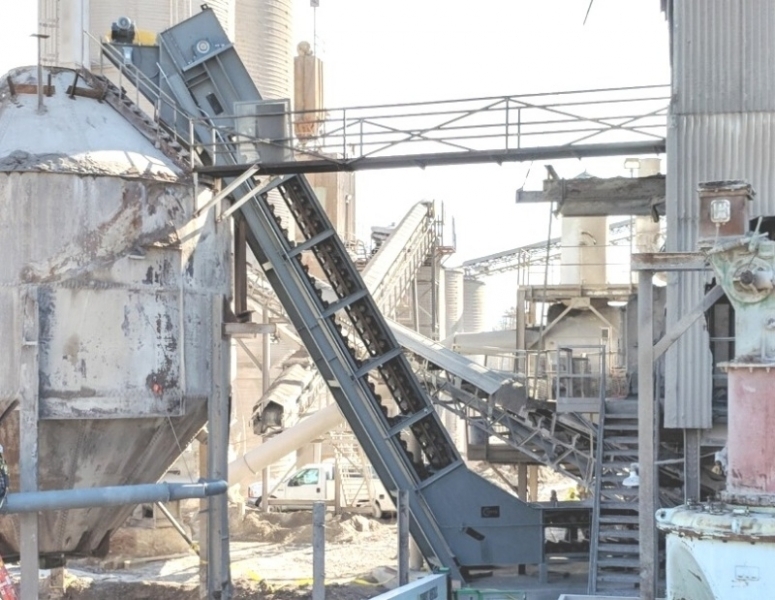 Additionally, MHE conveyors feature internal heavy duty Ni-Hard gravity take-up bearings, custom-engineered drive components, and easy-to-access points of entry for visual inspection and less challenging routine maintenance. 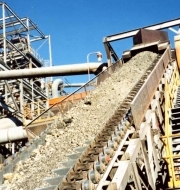 Custom conveyor systems from Materials Handling Equipment can be adapted for use with a full range of bulk material across many different industries. 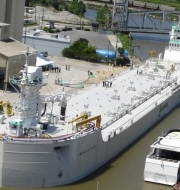 Whether you need to move food waste, aggregates, boiler ash, biomass, wood chips, cement, clinker, or phosphate, you want it to be done quickly, efficiently, and reliably. That’s why businesses from a range of industries – construction, cement, steel, chemical, mining, and many more – rely on MHE. 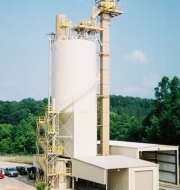 We are able to manufacture custom conveyors that can handle all types of materials. 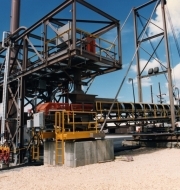 And, our job isn’t over once your company’s custom conveyor has been manufactured and installed. 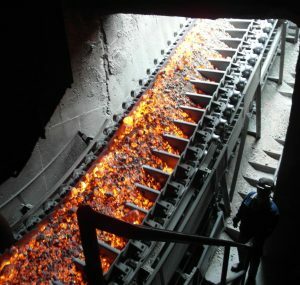 Our specialists will make sure your staff is trained on the proper operation and safety protocols for your conveyor system, and our critical response team is available to help 24/7 if an issue arises. 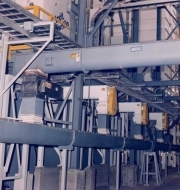 We also back our material handling conveyors with flexible guarantees so that your investment is protected. 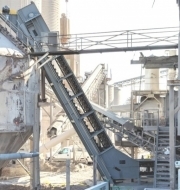 If you would like to learn more about the drag conveyors, bucket elevators, and other heavy-duty conveyor systems that are custom designed and manufactured by Materials Handling Equipment, contact us today.